The Nigerian National Petroleum Corporation recorded a total loss of N255.3bn at the close of last year, statistics from the January 2016 edition of its Energy in Brief bulletin have shown. An analysis of the data indicated that the highest monthly loss by the corporation was recorded in September 2015 when it lost N46.5bn. Further findings showed that the loss in September was reduced the following month (October 2015) with the firm losing N12.2bn. A monthly loss of N14.3bn was recorded in November 2015, up by N2.1bn when compared to what it lost in October the same year. The corporation attributed the losses to local operational challenges and persistent pipelines vandalism. The corporation’s group financial report showed that between January and October 2015, the oil firm recorded a group total loss of N241bn. The figure, however, increased when the firm’s losses from January to November 2015 were computed, losing N255.28bn during this period. The NNPC specifically said it lost N58.68bn between January and November 2015 to the rupturing of its crude oil installations. It said, “Local operational challenges such as refinery capacity below commercial threshold due to prolonged turnaround maintenance issues and pipeline vandalism and products losses have also continued to cost the NNPC a huge amount of money. The NNPC, in the bulletin, also stated that it remitted a total of N1.003tn to the Federation Accounts Allocations Committee last year. It said that the country’s three refining companies’ operations came to life in the mid December, thereby meeting the target set by the Minister of State for Petroleum Resources, Dr. Ibe Kachikwu, for the plants to come on stream. The oil firm said the refineries were producing about six million litres of petrol daily in December. This, however, was before the Kaduna and Warri refineries were shut down last week by the corporation due to breaches in their product supply pipelines. 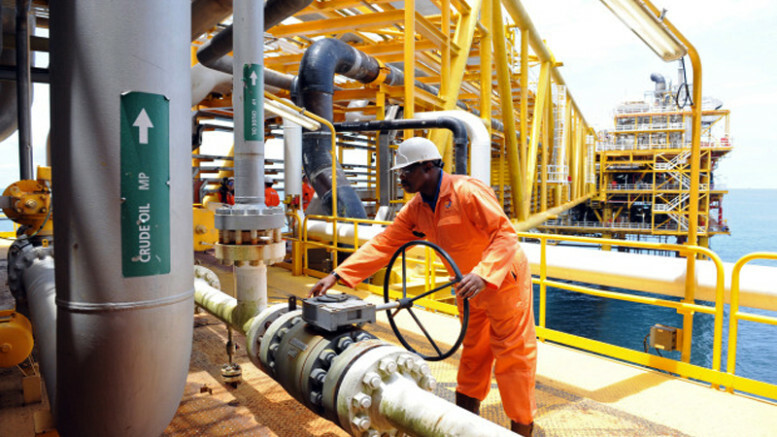 On key business operations across the group value chain, the NNPC said its oil and gas exploration subsidiary, the Nigerian Petroleum Development Company Limited, posted a production increase of 23 per cent as against the previous month performance. It said the Nigerian Gas Company, another subsidiary of the NNPC, also recorded an improvement in its year-to-date performance as reflected with revenue posting of N31.34bn. 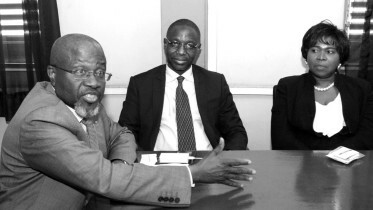 The firm also explained the recent petrol price modulation embarked upon by the Petroleum Products Pricing Regulatory Agency. Price modulation, according to the corporation, is a regulatory adjustment approach that allows changes to a pricing template that protects the interest of consumers and investors alike. It said, “In Nigeria’s context, it is a quarterly price adjustment of the PPPRA’s current price template to reflect the import cost variables. “The benefit of adopting a pricing modulation approach is that it addresses corruption and blocks leakages in current subsidy management methods, ensures appropriate planning to guarantee security of energy supply, logistics and distribution of petroleum products. But the NNPC stated that securing its product pipelines from vandals across the country had remained a major challenge to the effort at ensuring effective fuel distribution nationwide. The firm had on Wednesday stated that the continued rupturing of pipelines had led to the shutdown of the Kaduna and Port Harcourt refineries. It said the burst pipelines led to crude supply challenges, adding that the plants were shut simultaneously last Sunday after the Bonny-Okrika crude supply line to the Port Harcourt refinery and the Escravos-Warri crude supply line to the Kaduna refinery suffered breaches. Quantifying the cost of the attack on the Nigerian economy, the Federal Ministry of Power, Works and Housing stated that the country was losing N470m daily as a result of the incident. Be the first to comment on "NNPC Loses N255bn in One Year"